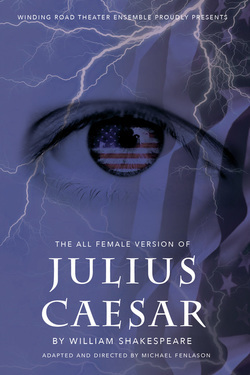 William Shakespeare's Julius Caesar is a raw and timeless study of power, conspiracy, murder, and revenge. Set in Washington,DC, WRTE presents Caesar in a modern context with the timeless language of the bard. Ambition is not just a man's game. Production runs through Saturday November 5th with two performances on 11/05, a 3:00 pm matinee & 7:30 pm evening performance. 8892 E. Tanque Verde Rd. 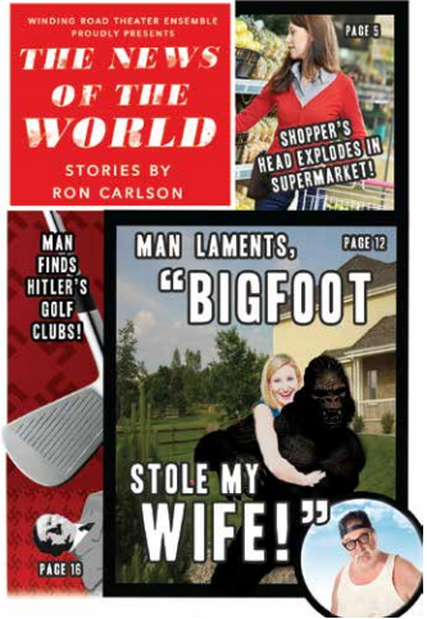 Short stories adapted for the stage, reminiscent of tabloid news, presents a delightful series of life-like situations. Whether it is a psychic coming clean, or Bigfoot finally going public, or a woman with news regarding what the afterlife is really like. 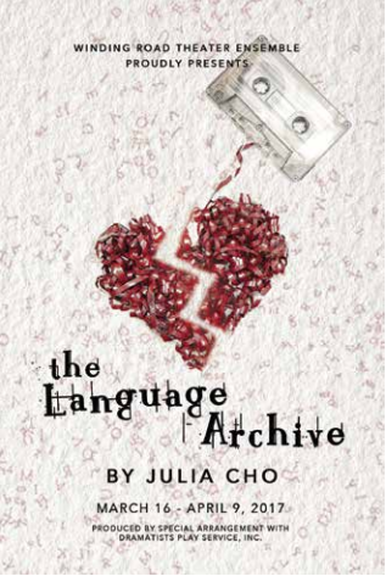 These characters come from a world that is both magical and dangerous, speaking their truth with disarming honesty. This production directed by Leslie J Miller, features Susan Arnold, Seonaid Barngrover,India Osborne & Steve Wood.